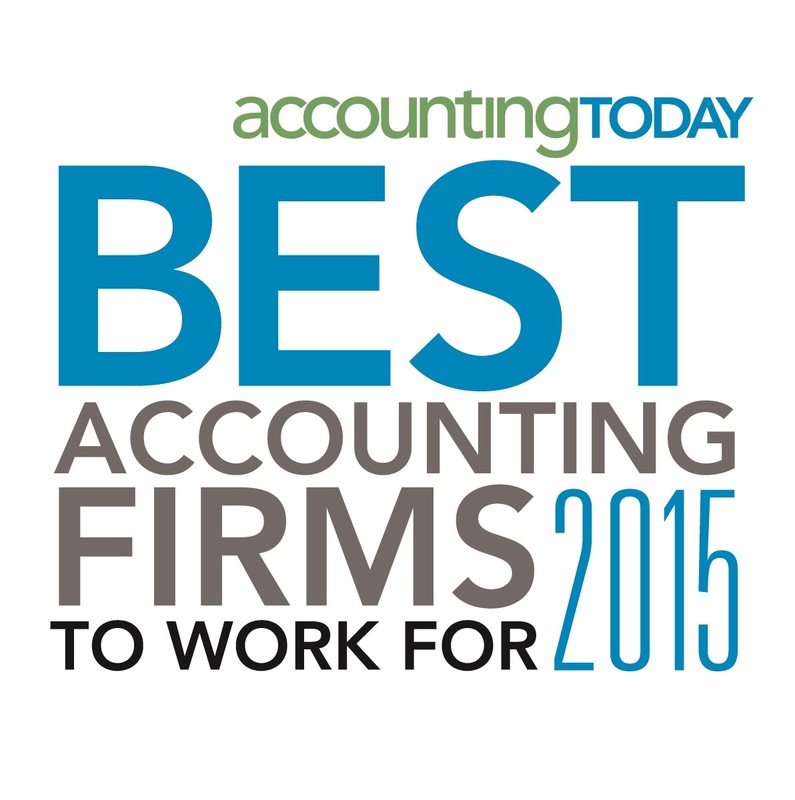 Petrinovich Pugh & Company, LLP (PP&Co) is honored to have been selected as one of the 2015 Accounting Today’s Best Accounting Firms to Work for. Accounting Today partners with Best Companies Group to identify firms that excel in creating quality workplaces for employees. This survey and awards program is designed to identify, recognize and honor the best employers in the accounting industry. The rigorous selection process includes an independent evaluation of workplace policies and philosophy, along with a survey administered to employees to anonymously measure their experiences. The employee survey counts for 75% of the total score in determining firms that make the cut. 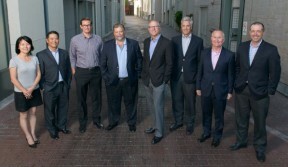 One hundred firms from across the nation comprise the list.